Get started fast with sales and customer support on the world's #1 CRM for $25 a month. Start instantly with easy setup. Sell smarter and faster with built-in intelligence. Provide standout service for every customer. Scale as you grow with a complete platform. Get on the path to winning more customers in minutes with quick setup and in-app support. 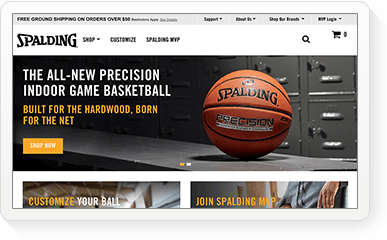 See all your customer info in one place. 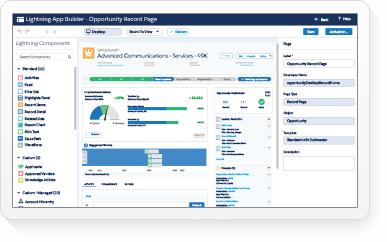 Automatically pull data from your email, calendar, spreadsheets, multiple support channels, and more to get a single, 360-degree view of every customer and your whole business. Never lose your way, with help from in-app tutorials and guided setup. 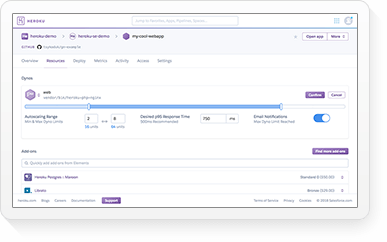 Our simple setup assistant will have you streamlining sales and answering customer questions in just minutes. And become an Essentials pro with our easy in-app tutorials. Get all the answers on Trailhead. 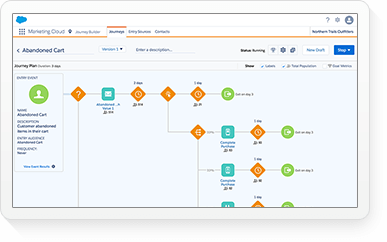 Trailhead is the fun way to learn all about CRM, sales, service, or any other topic — from easy overviews to in-depth, nitty-gritty details. Sell more at record speed — and leave data entry in the dust. Sell faster with everything you need on one screen. Easily follow up on leads, identify key contacts, and more. 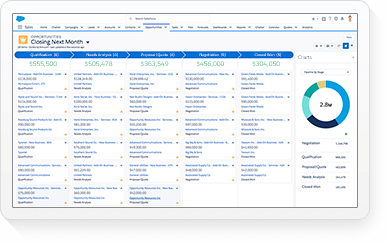 See an easy, customizable view of all your sales details in Lightning, the latest version of Salesforce. Spend less time in spreadsheets and more time selling. Track emails, calls, and meetings automatically with Einstein Activity Capture. Collect and sync key info right from your inbox. Close deals fast — at the office or on the road. 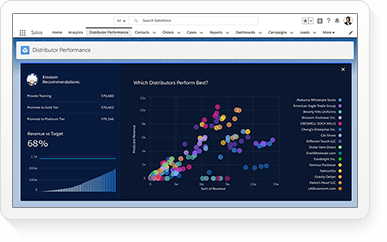 With Salesforce, speed, intelligence, and personalization doesn’t stop at the desktop. Access and update your data anytime with the Salesforce mobile app. Ready to try Sales Cloud Essentials? Make every new customer a loyal one. Automatically connect multiple support channels. 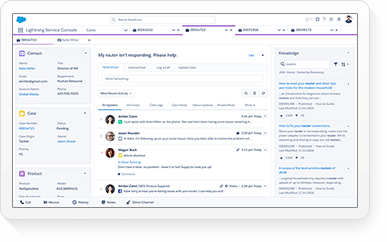 Collect and organize all your support channels and customer information onto a single page to quickly help customers on all channels. Focus on more important issues when you put busywork on autopilot. Automate repetitive tasks, route each question to the right agent, and allocate work based on individual availability and expertise. Help customers help themselves with self-service. 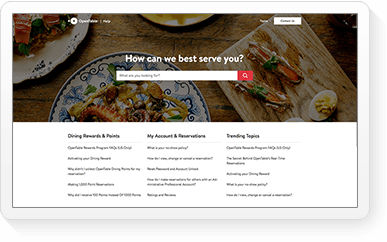 Build a branded self-service support site so customers can quickly find answers to common questions, or reach out directly if they get stuck. 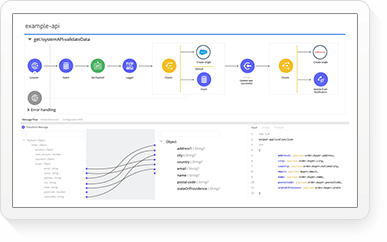 Ready to try Service Cloud Essentials? 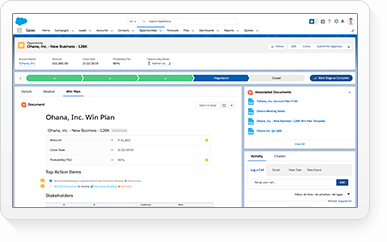 Start your journey on the CRM platform that grows with you. Grab prebuilt business apps and go. 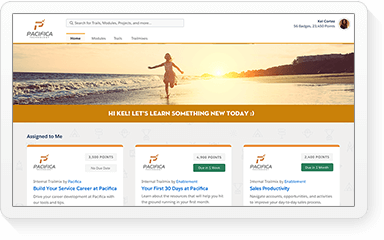 Get tools, like esignatures and customer surveys, to boost team productivity and companywide growth. Find apps built specifically for small businesses on AppExchange, the world’s largest business app marketplace. Customize with clicks, not code. Create custom lists and views to track what’s important to you. And save a view and see it anytime. Build your business on a platform that grows with you. Find, win, and keep customers. Connect and integrate all your business data. And get automatic product updates three times a year. Get powerful sales and service tools built and priced for small business. ** Salesforce Customer Success Metrics Survey, conducted 2015-2017 among 7,000+ customers randomly selected. Response sizes per question vary. See pricing for our full range of sales, service, and marketing solutions on the Customer Success Platform. Drive stronger sales and smarter customer support for just $25 per month. Discover all the ways Salesforce is committed to your success. 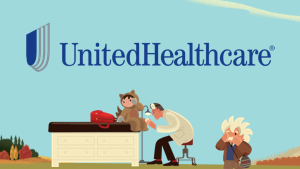 Learn how we can help you find, win, and keep customers to grow.